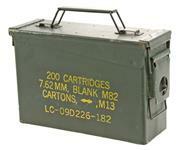 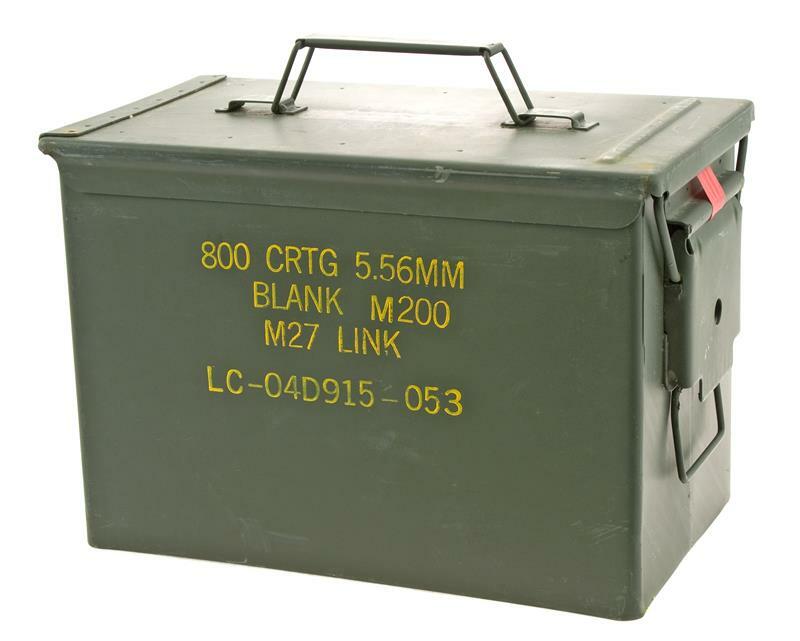 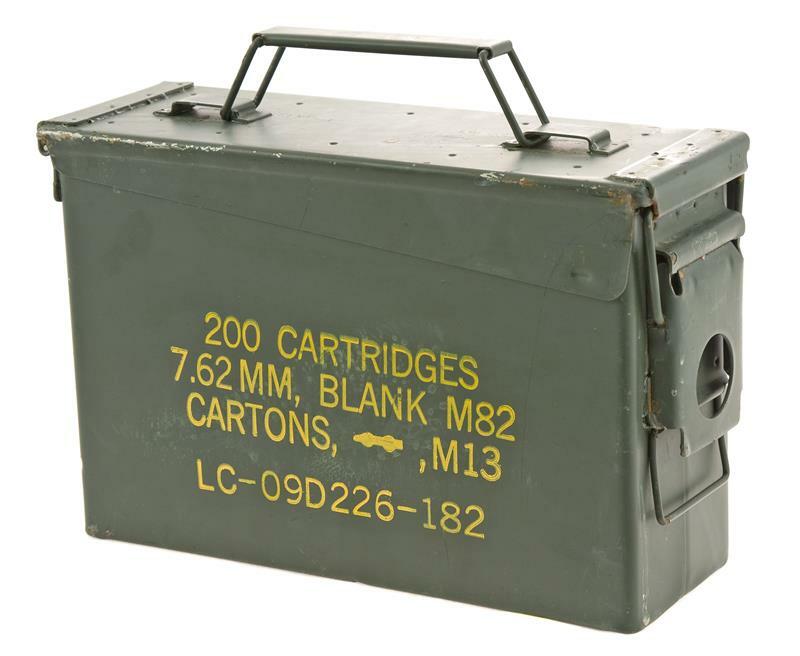 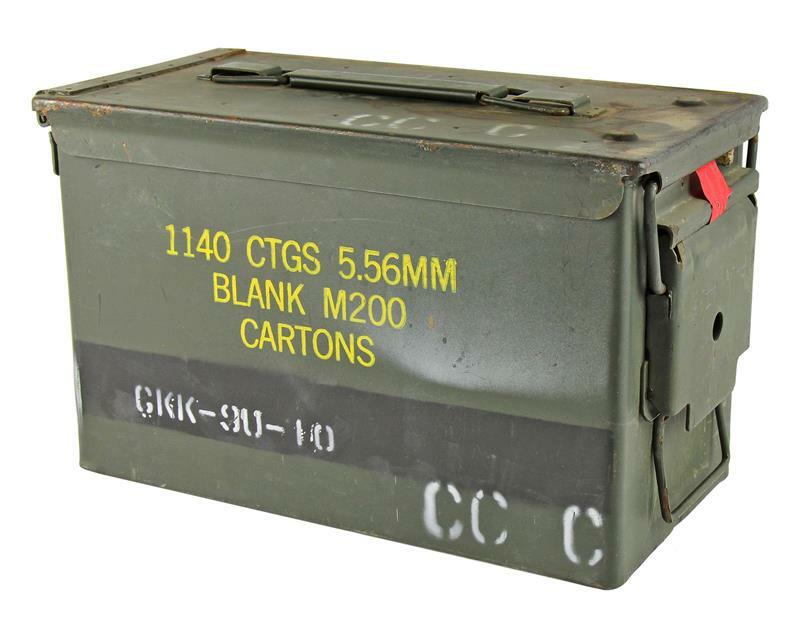 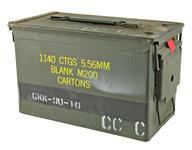 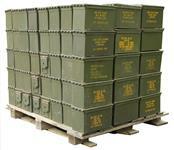 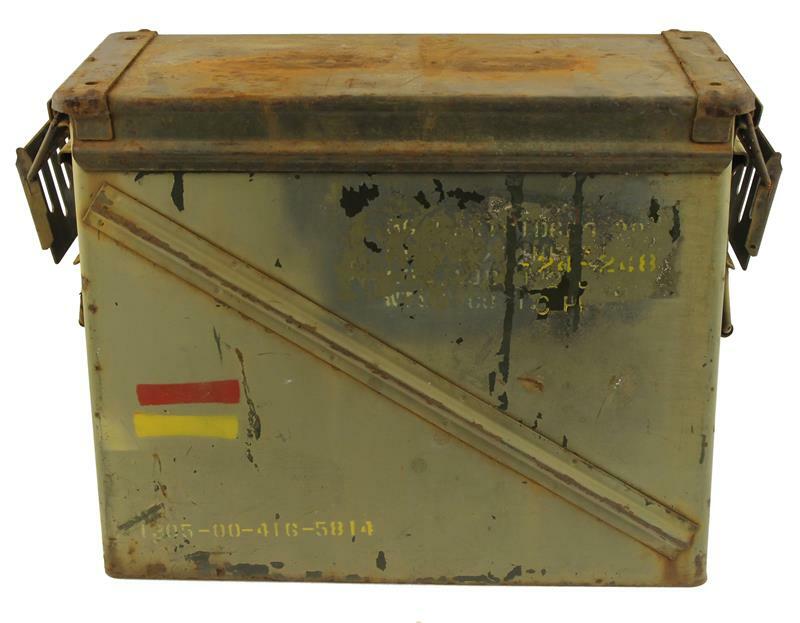 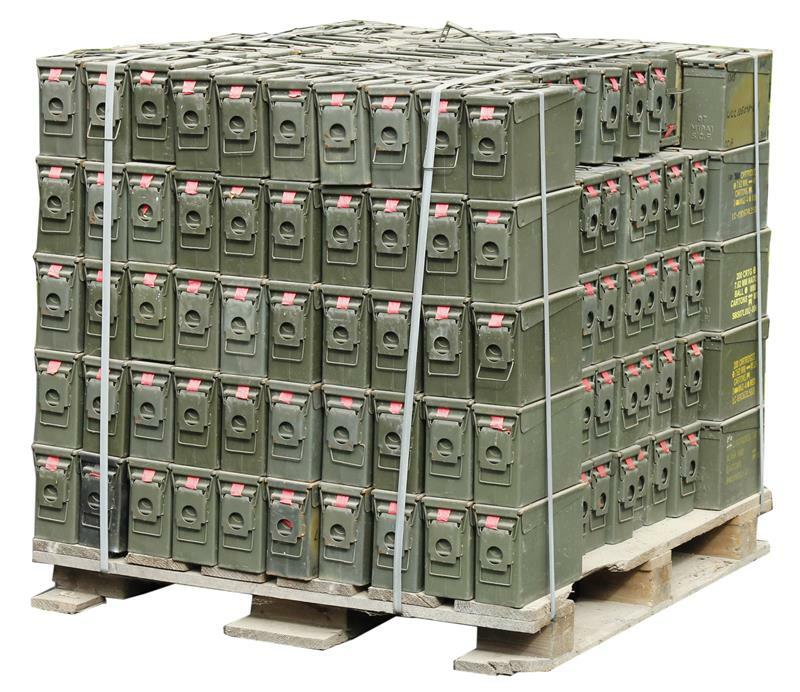 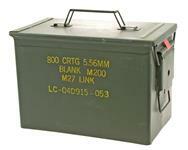 Ammo Cans | Gun Parts Corp.
Ammo Can, .30 Cal Olive Drab Steel Can w/Hinged Latch Lid. 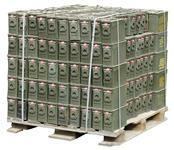 3-3/4"x10-7/8"x6-7/8"
This item will be shipped via truck. 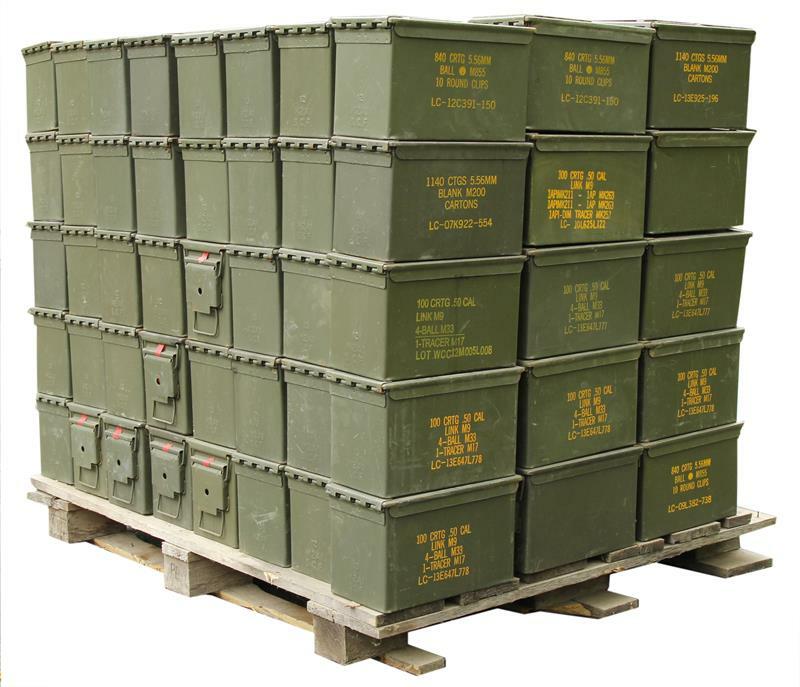 Actual shipping charges will apply. 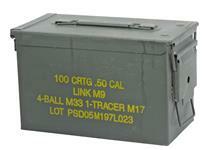 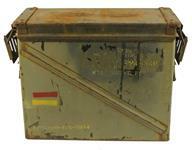 Ammo Can, .50 Cal. 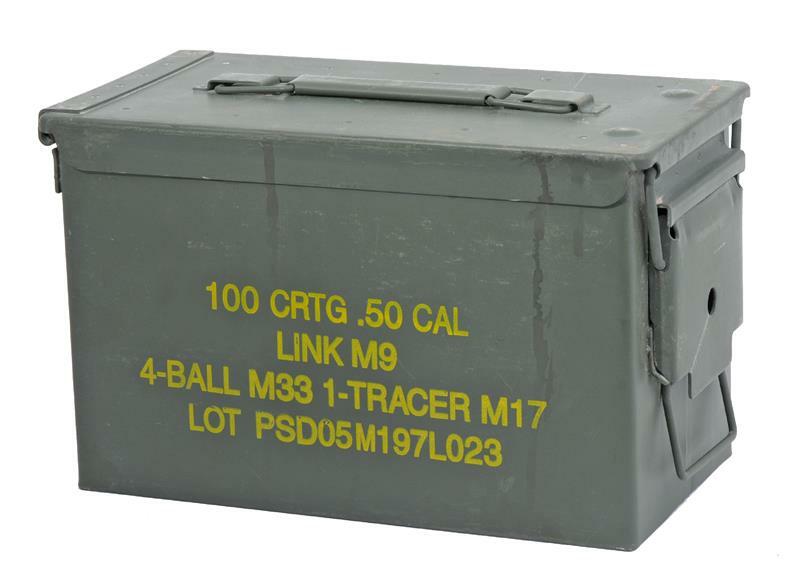 "FAT 50"